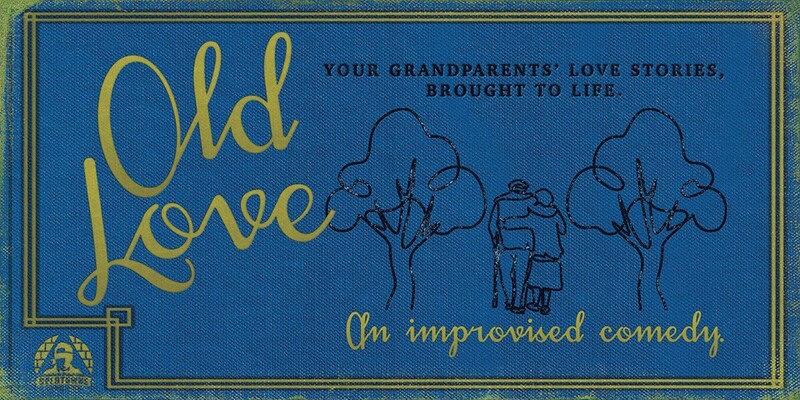 Old Love takes real facts about your grandparents and spins them into heartfelt improvised comedy. Funny and poignant, uplifting and uproarious, spend an intimate evening exploring the evolution of a well-aged relationship---perfect for date night or anyone who cried at the beginning of Up. Directed by Kevin Anderson. Featuring a special guest couple each week.